The bipartisan Lottery Enterprise Contribution Act was enacted on July 4, 2017. The Act furthers the viability of the State’s Retirement System by authorizing the contribution of the Lottery Enterprise to the Teacher’s Pension and Annuity Fund, the Public Employees’ Retirement System and the Police and Firemen’s Retirement Systems. 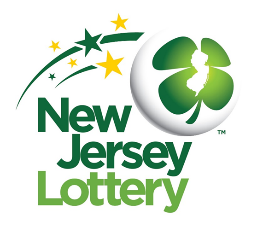 This Contribution of the Lottery Enterprise will help protect more than 760,000 State employees and retirees, and substantially reduce unfunded liabilities. The Act, which improves solvency through the 30-year Contribution of the Lottery Enterprise, does not impact Lottery Enterprise operations or personnel. The information on this website is for informational purposes only. 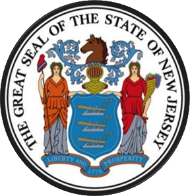 The information on this website has not been prepared with a view to and is not suitable for investors making an investment decision in bonds issued by the State of New Jersey (“State”) or by independent State authorities. Investors should review the disclosures prepared by the State or independent State authorities in connection with the offering of any such bonds and information on the Municipal Securities Rulemaking Board’s Electronic Municipal Market Access website, EMMA, related to any such bonds.